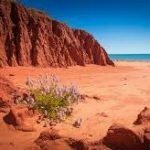 The Australian Conservation Foundation (ACF) commissioned the the Songlines Project as a stakeholder engagement strategy. The project aimed to create advocates for ACF’s strategic purpose and goals within a carefully targeted group of stakeholders. 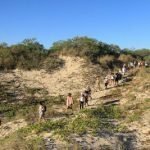 The project centred on walking the Lurujarri Heritage Trail, a nine-day journey through the country north of Broome, in Western Australia. 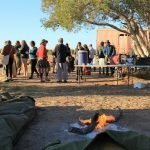 The trail was guided by the Goolarabooloo families who are indigenous to that place. 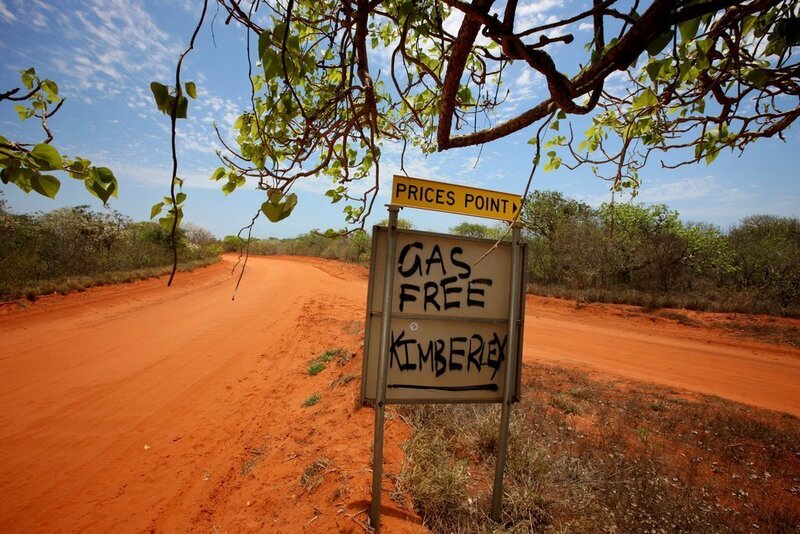 Notably, the trail passes through the Walmadan / James Price Point site of the Kimberley Gas Hub campaign. My role was to support the strategic development of the project, consult on the design of the core programme and to design and implement the final evaluation process. At the heart of this project was the translation of deep personal experiences of culture and place into environmental advocacy.